The South Korean mobile giant revealed its latest flagship smartphone at an event in New York on March 29th after months of speculation. Set to arrive in shops across the UK on April 28th, the Galaxy S8 comes with a stunning new look, combined with some seriously impressive hardware, as well as the all-new Bixby smart assistant. 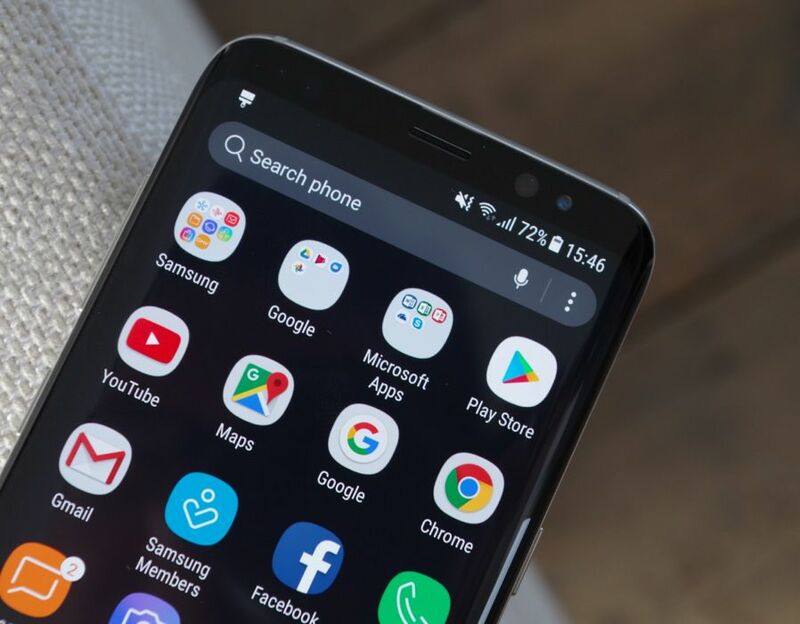 However many fans have already baulked at the £689 price tag for the Galaxy S8, which increases to £779 for the Galaxy S8 Plus, with some seeking a cheaper alternative. But if you aren’t a Samsung fan, or simply don’t fancy waiting another month for the Galaxy S8 release date, what are some of the other top alternatives? The Samsung Galaxy S8 is a top-end device, but how does it stack up against its rivals? 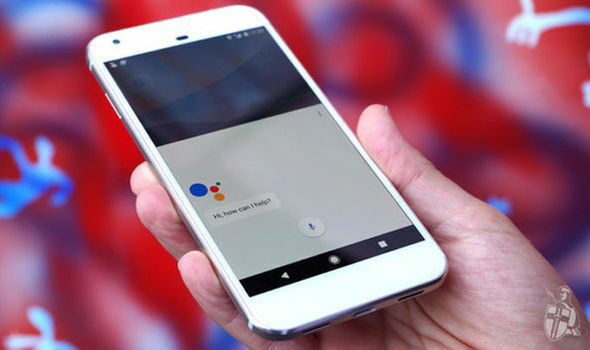 The Google Pixel was one of the most popular Android phones of last year. Combining Google’s own specialised design and the most powerful version of Android 7.1 Nougat released to date, the device was hit among media and consumers alike. The Pixel, and larger Pixel XL, feature a 1080p FullHD AMOLED 5.0in display , which is smaller than the Galaxy S8, but makes it easier to fit in your pocket. The Pixel is also 12g lighter than the Galaxy S8, however it only comes with Gorilla Glass 4, unlike Samsung’s device, which packs all-new Gorilla Glass 5, meaning it is tougher and stronger. Inside, both devices feature the Snapdragon 835 processor (at least, one model of the Galaxy S8 does) and 4GB of RAM. However the Pixel is available with 128GB of storage, double the amount offered by the Galaxy S8, meaning more space for your photos, videos and apps. The Pixel camera is marginally better than the Galaxy S8, with a 12.3MP sensor, and as for battery life, the Galaxy S8 packs a 3,000mAh power unit, just ahead of the Pixel’s 2,700mAh battery, although the latter’s QuickCharge 4.0 technology should help extend its life span. Software-wise, the Pixel holds an advantage, with Google always rolling out the latest version of Android to its own devices first. This means that the Pixel is currently on Android 7.1.2 Nougat build, giving it the super-powered Google Assistant, and will most likely get upgraded to the forthcoming Android O first. In contrast, the Galaxy S8 ships with the initial Android 7.0 Nougat build, although it does come with Samsung’s own Bixby assistant. Crucially, the Pixel is significantly cheaper than the Galaxy S8, currently on sale for £529 – although this is still fairly pricey for an Android flagship. Overall though, if you’re looking for great usability and powerful software coupled with a gorgeous design, you can’t go far wrong with a Google Pixel. LG’s latest smartphone hit the headlines for its stunning lost edge-to-edge ‘FullVision’ display, squeezing a a massive 5.7-inch screen into a phone that’s considerably smaller than both the 5.5-inch iPhone 7 Plus and Samsung Galaxy S7 Edge. 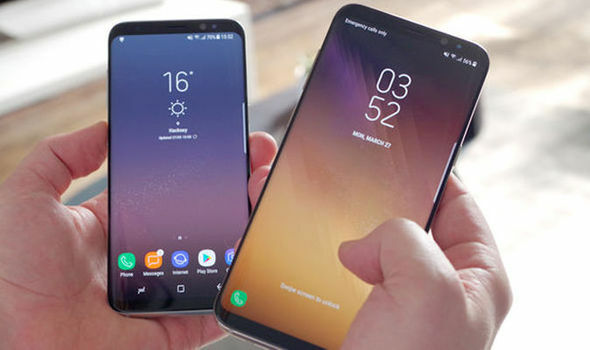 This meant it stole something of the Galaxy S8’s display thunder, although Samsung’s screen is marginally bigger, and far more detailed, again thanks to its Super AMOLED display. The G6 falls behind the Galaxy S8 when it comes to hardware, however, with only 32GB of internal storage and 4GB of RAM, all powered by the year-old Qualcomm Snapdragon 821 chip. This puts it far behind the Galaxy S8 in terms of pure power, which is disappointing. The G6 does match the Galaxy S8’s 3000mAh battery, however, and does have one extra trick up its sleeve. Set to go on sale on April 27th at significantly cheaper than Samsung’s device, the LG G6 is another option if you are watching your funds. 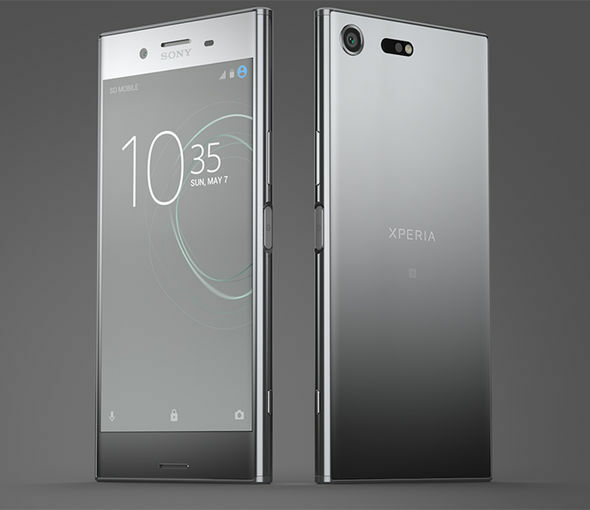 Sony also made a triumphant return at Mobile World Congress to reveal the Xperia XZ Premium. Although at first glance it may not look like a competitor to the Galaxy S8, the XZ Premium has one crucial areas where it excels. 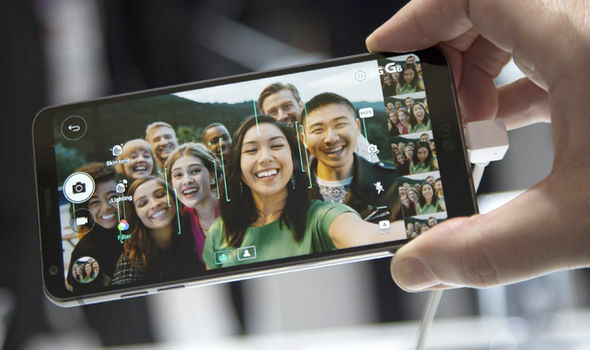 That’s because Sony’s company’s new flagship features one of the most powerful cameras ever seen in an Android smartphone, with a 19-megapixel snapper which can shoot video at 960 frames per second. The camera also includes a clever Motion Eye camera system which can work out what you’re about shoot using something Sony is calling Predictive Capture. This allows the XZ Premium to stay one step ahead with it automatically buffering images when it detects motion, and should mean a moment is never missed. The device’s 5.5-inch display is also able to show content in 4K HDR (High Dynamic Range) quality. Sony’s device also packs the same super-powerful Snapdragon 835 processor as the Galaxy S8, and a bigger 3230 mAh battery with special Stamina mode. All in all, the Xperia XZ Premium offers comparable hardware to the Galaxy S8 – especially for photo fans. Lastly, among the other top devices revealed at Mobile World Congress was the Huawei P10. Although arguably the company’s most eye-catching device to date, the P10 only offers a 5.1 FullHD display – far less than the Galaxy S8. Huawei’s device matches the latest Samsung release with 4GB of RAM and 64GB of internal storage, however it packs a Kirin 960 processor which is far less powerful than the Galaxy S8’s Snapdragon 835. The software side also suffers from Huawei’s own fingerprints, with Android 7.0 Nougat installed, but combined with Huawei’s own EMUI interface, which offers more customisation but also much annoying bloatware. Where the Huawei P10 does stand out though is in its camera, where a Leica-made dual-lens 20MP set-up dwarfs that installed in the Galaxy S8, making this another must-have for photo fans. 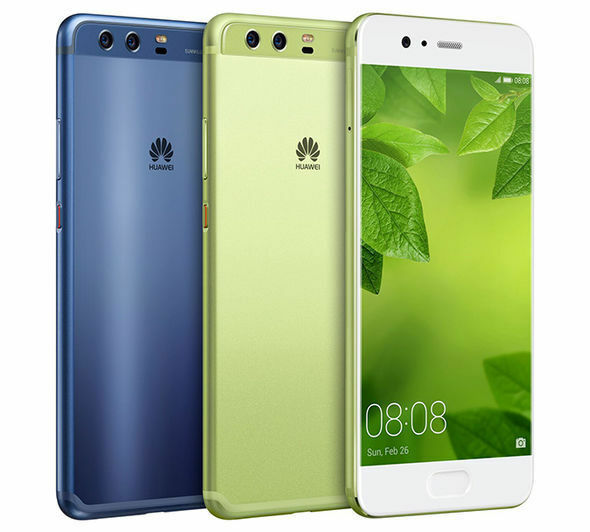 Also set to go on sale this month for significantly less than the Galaxy S8, the Huawei P10 is an interesting device, but ultimately falls behind its other big Android rivals. Finally, if none of the above appeal, Samsung’s current flagship device is still pretty handy. Launched early last year, the Galaxy S7 Edge features a Quad HD display, waterproof design and a dual pixel camera, winning best smartphone of the year at numerous award ceremonies. Best of all, Samsung also recently cut the price of the Galaxy S7 Edge, so it can now be yours for significantly less. Samsung has slashed the cost of its current flagships with the Galaxy S7 now costing £519 and the S7 Edge available for £589. With a new cheaper price tag and hardware that’s comparable to many other leading devices out there, it’s hard not to keep recommending the Galaxy S7 Edge if you are in the market for a new Android phone.